Again, the same principle as with all our coffee, tea or chocolate products that they are heated (preferably not boil water but heating to 80 to 85 degrees) that they are grown with the fruiting body of the red reishi, this is because when heated the most active portion of the mushroom. 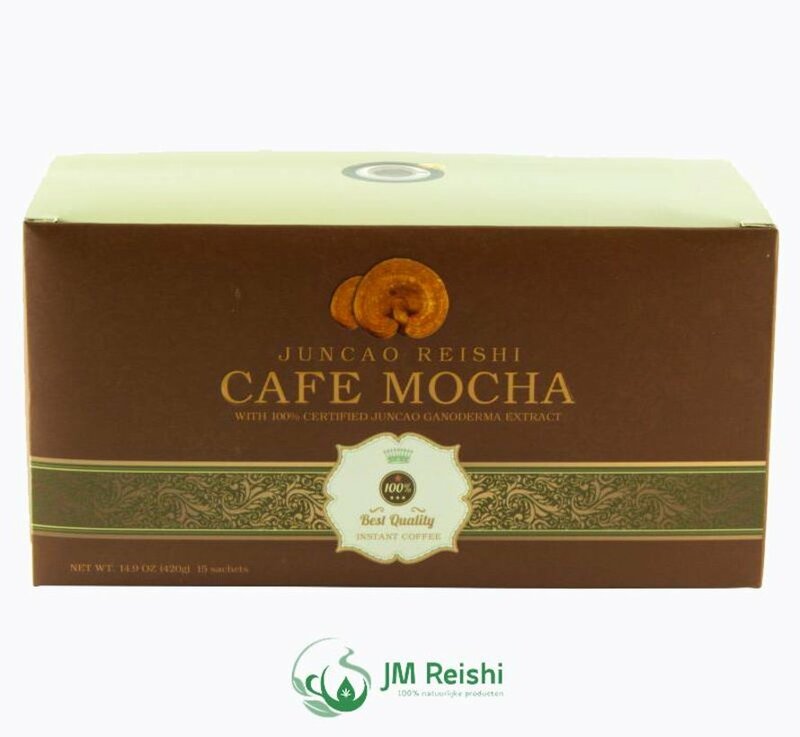 Also, as with our other products includes the Mocha coffee on the EU-certified assay certificates. 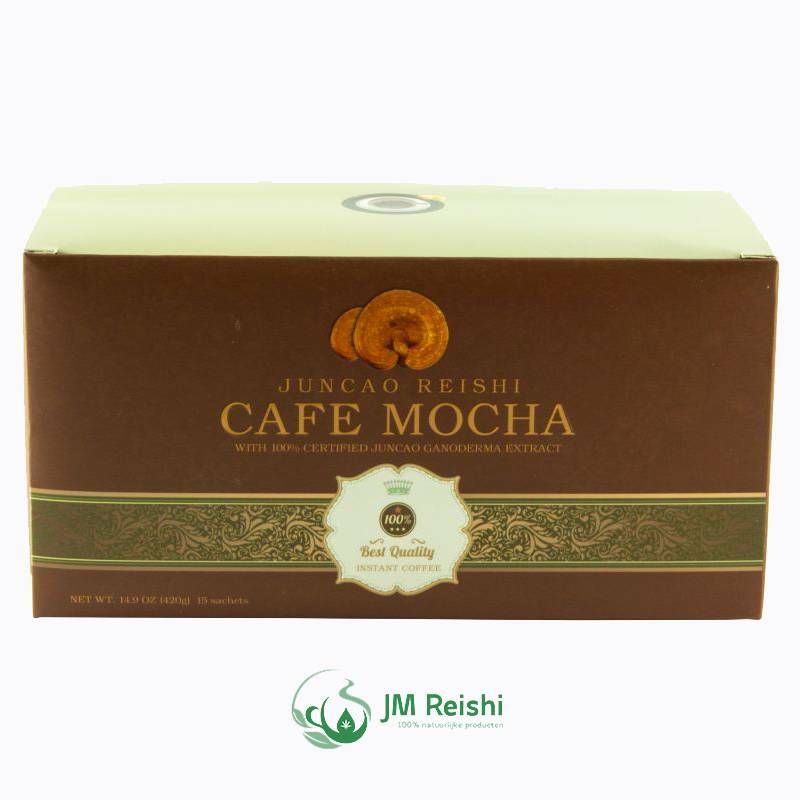 The Mocha coffee is also made from one hundred percent organic ingredients without caffeine. also known as ganoderma lucidum or in Chinese ling zhi, the red reishi descends from the medicinal mushroom that appears in the East Asian countries and in North America. In one box are 20 Mocha coffee sachets, if you 1 to 2 cups per day reishi drink then you get the daily required dosage. As we recommend with all our products is also needed at the Mocha coffee to drink at least one glass of water (preferably 1 to 2 liters) after each head reishi this in connection with the detoxification process of the reishi. 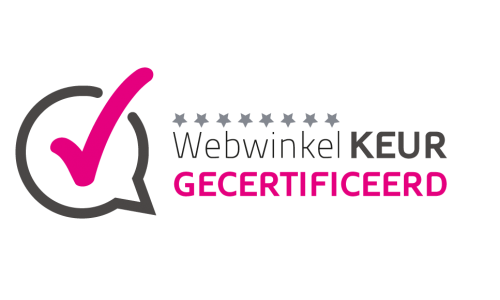 De perfecte koffie om de dag mee te beginnen!